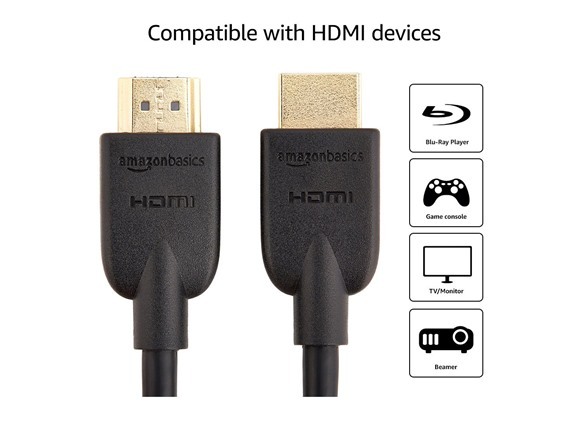 Enjoy clear, crisp, immediate connectivity with the AmazonBasics High-Speed HDMI Cable. 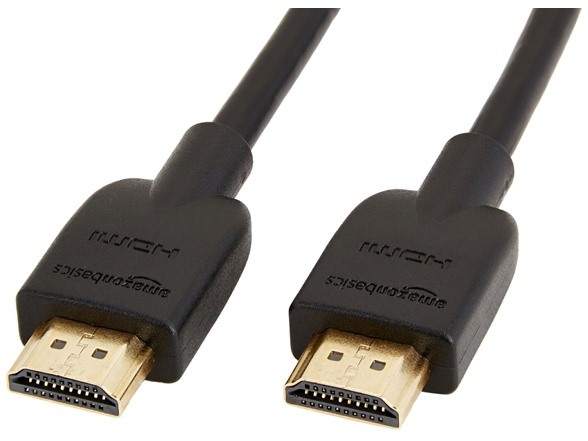 This quality High-Definition Multimedia Interface (HDMI) cable allows you to connect a wide variety of devices in the realms of home entertainment, computing, gaming, and more to your HDTV, projector, or monitor. 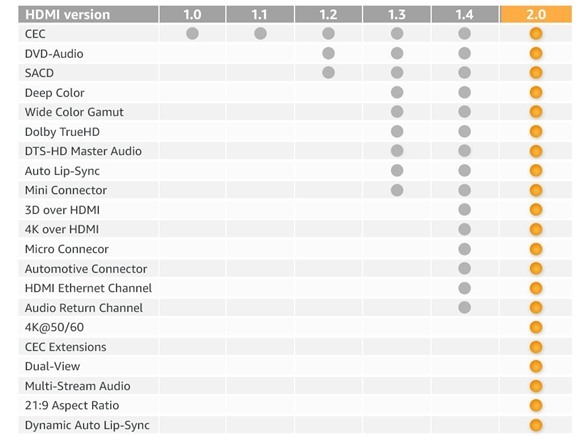 Perfect for those that interact with multiple platforms and devices, you can rely on strong performance and playback delivery when it comes to your digital experience. 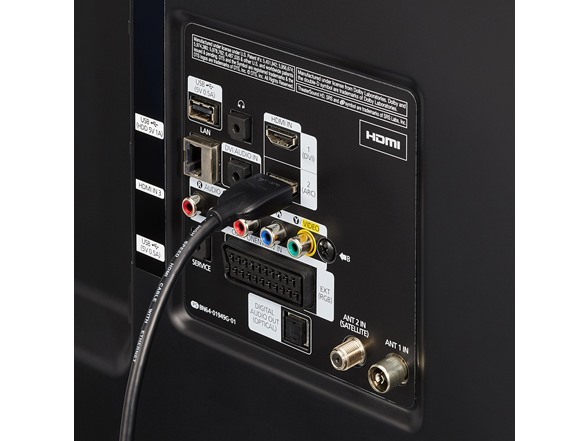 Bridging the gap between audio and video in one dynamic cable, you can connect your Blu-ray player, computer, AV receiver, Apple TV, Roku, cable box, Play Station 3, Play Station, Xbox One, 360, Nintendo Wii, Wii U or other HDMI compatible devices to your Ultra 4K TV (UHD TV), HDTV, monitor, or projector. 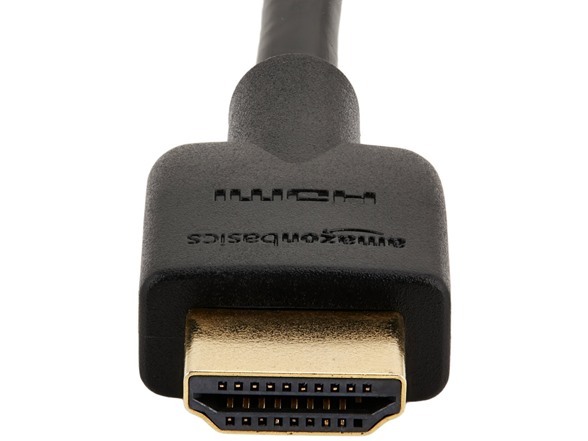 The AmazonBasics HDMI cable displays 4K video at 24 Hz, 1080p at 60 Hz, with 48-bit deep color, and supports bandwidth of 10.2 Gbps. 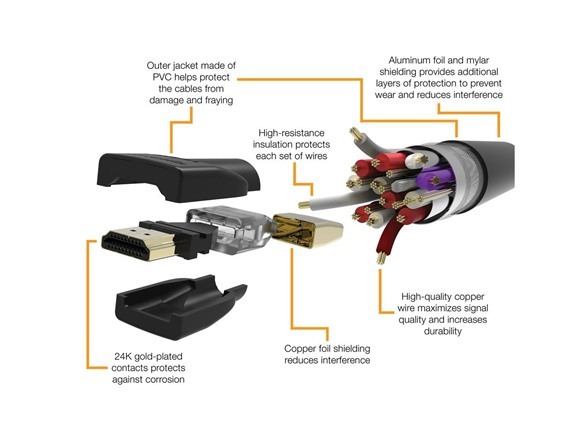 Built to last, the male-to-male AmazonBasics High-Speed HDMI Cable features 26AWG pure copper conductors, triple-shielding and gold-plated full metal jacket connectors that prevent interference and boost performance. 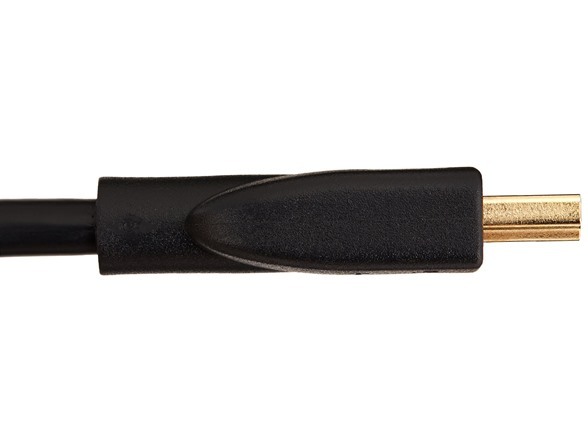 CL3-rated for in-wall installation.